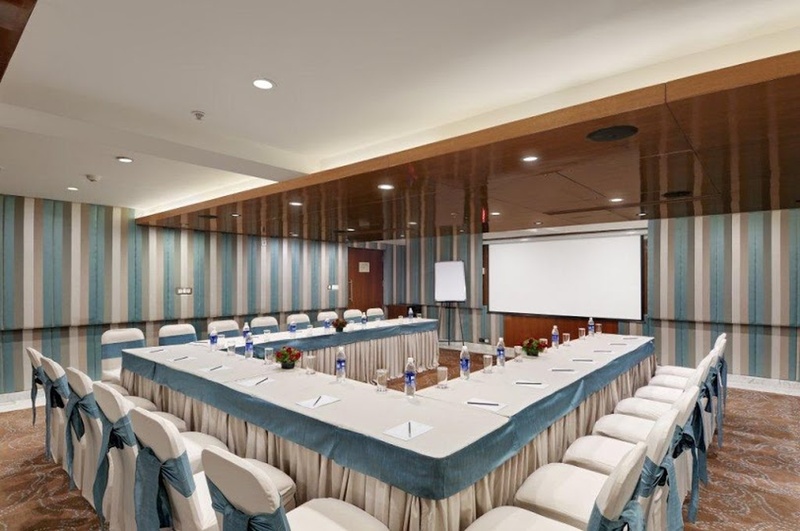 The Elanza Hotel, Richmond Town, Bangalore is a great venue to host your birthday parties, anniversaries and pre-wedding function. It is located near the famous Sree Kanteerava Stadium which is well-known among the locals. The Elanza Hotel Bengaluru serves multi-cuisine delicacies in both vegetarian and non-vegetarian food to their guests. The decor team of the venue takes care of the decoration for your big day. If you wish to set up the wedding ambience as per your preference, the venue lets you get a decor company with you. It has luxurious rooms for your invitees which gives them a comfortable stay. It has a small hall for having intimate functions with close family and friends. 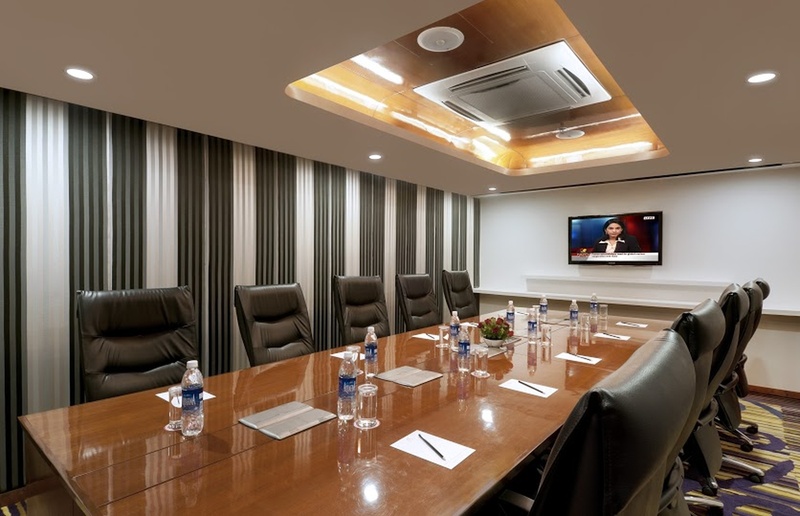 Book The Elanza Hotel, Richmond Town, Bangalore for your forthcoming events to make them happening. 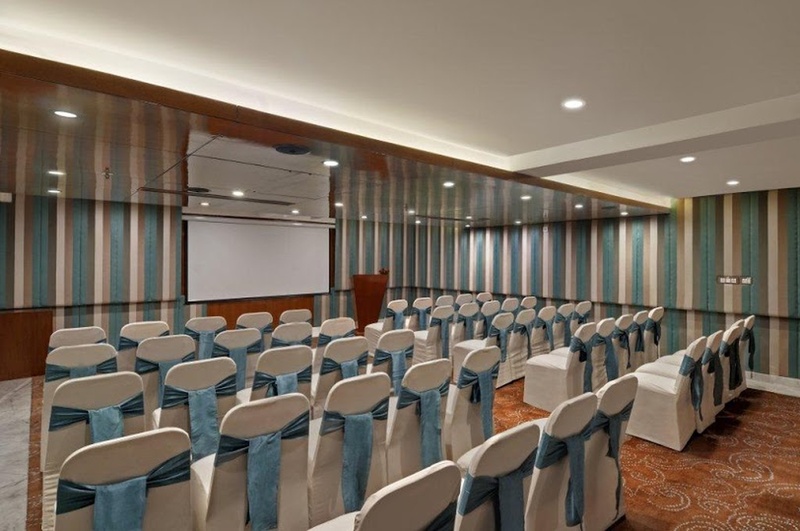 The The Elanza Hotel located in Richmond town, Bangalore has Wedding Hotels and Banquet Halls. Rendezvous can accommodate upto 50 guests in seating and 70 guests in floating.